KIDS Clay & Craft Camps All classes must be pre-registered please. There's nothing quite like the joy of squishing, squashing and ker-splashing your way to self expression and self confidence. Go beyond the mud pie!! Potters Addict Camps provide all the ooey gooey goodness of a favourite childhood activity without the messy ending. Both summer and winter holiday camps are available. Registration fee: $90.00 and the bal of 100.00 plus tax is payable to Potters Addict the day of class. 250-763-1875 to register. 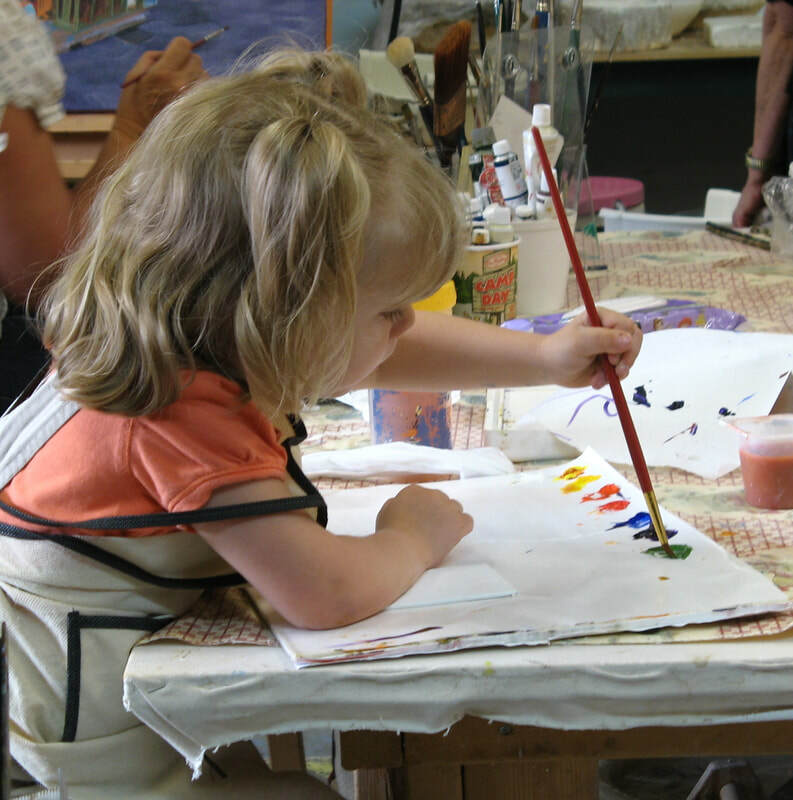 Starts: March 18-22 classes are for five days from 10-12:30 Children’s clay and art class. 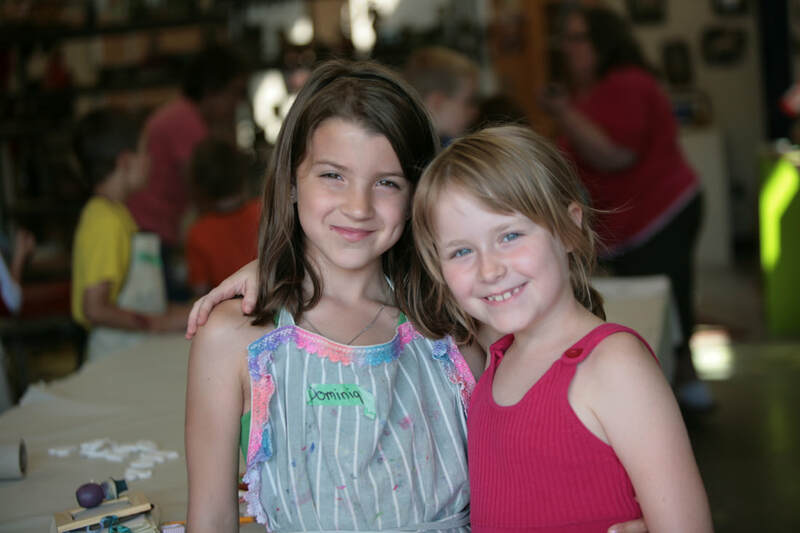 Five days of fun, creative, educational and therapeutic clay and art camp techniques. This course is designed for children with an interest in clay and art, children also learn how to socialize and have fun too. Children will learn the basic foundation of clay. They will explore hand building and sculpture techniques using slab and coil methods as well as decorating and glazing techniques. Participants will go on to make art projects, which will include the ancient art of oil on water, and acrylic painting plus explore ALCOHOL INK PAINTING techniques. ​Children’s Summer clay and art camp. Five days of fun, creative, educational and therapeutic clay and art camps. This is an opportunity for your children to experience and explore the creative, therapeutic and educational value of clay and art. Discover the Therapeutic, Educational and creative way children will learn about clay and art classes at Potters Addict Ceramic Art Centre. Children will learn the basic foundation of clay. They will explore hand building and sculpture techniques using slab and coil methods as well as decorating and glazing techniques. Participants will go on to make art projects, which will include the ancient art of oil on water, acrylic painting plus explore ALCOHOL INK PAINTING techniques. Other interesting craft projects will be introduced. A show of the students creations will take place on the last day of class. Parents are invited to attend this important presentation of their children's art work. We ask for permission to take photos of kids at work.